Most Luxurious Mink Lashes Created With 3D Design. Very soft mink hair. 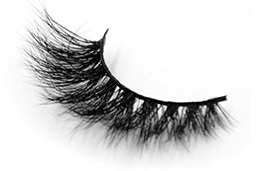 I've never seen such a soft eyelash, which I can tell at a glance is purely hand-made and has just been ordered.